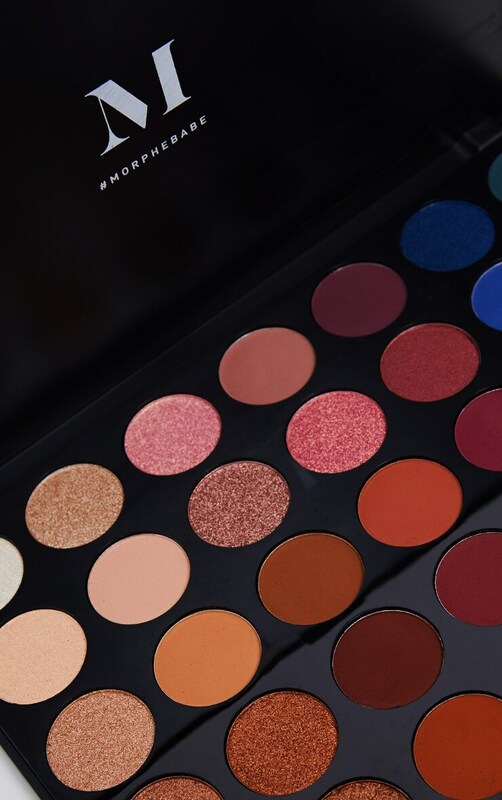 This palette isn't just an obsession. It's a passion. 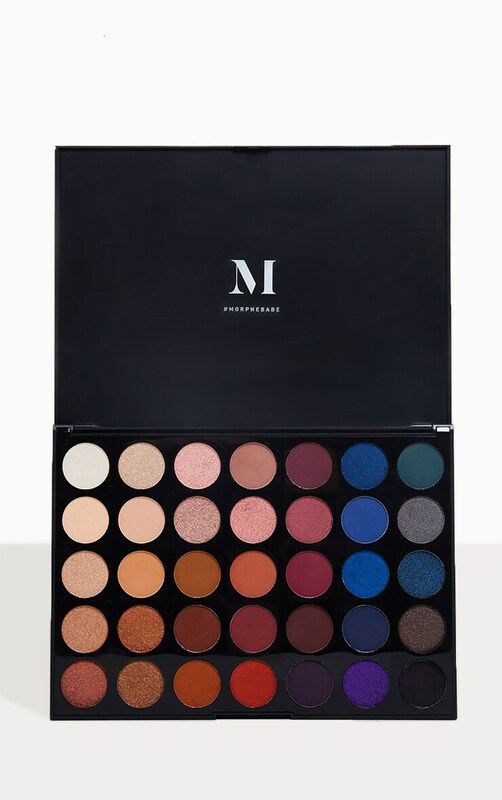 These to-die-for Morphe 35V Stunning Vibes Artistry Palette with duo chromes, standout shimmers, and mad-hot mattes will be giving you all the feels (yes, all). One swipe and you'll be coming back for more. Get ready to stop some hearts.